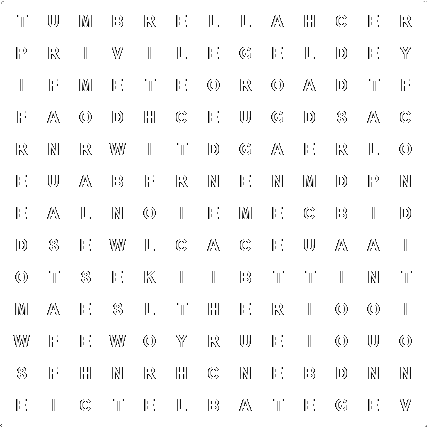 Create nonograms and share them with your friends. 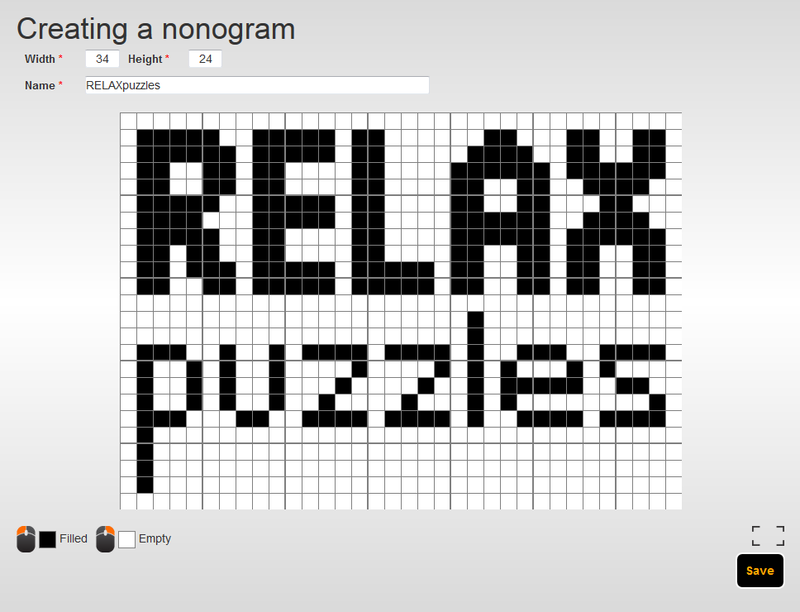 To create a nonogram is easy. 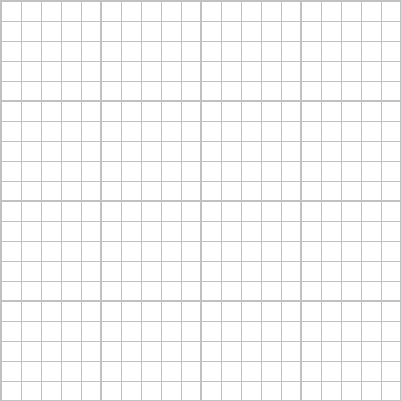 It is as if you drew a picture on a squared paper. 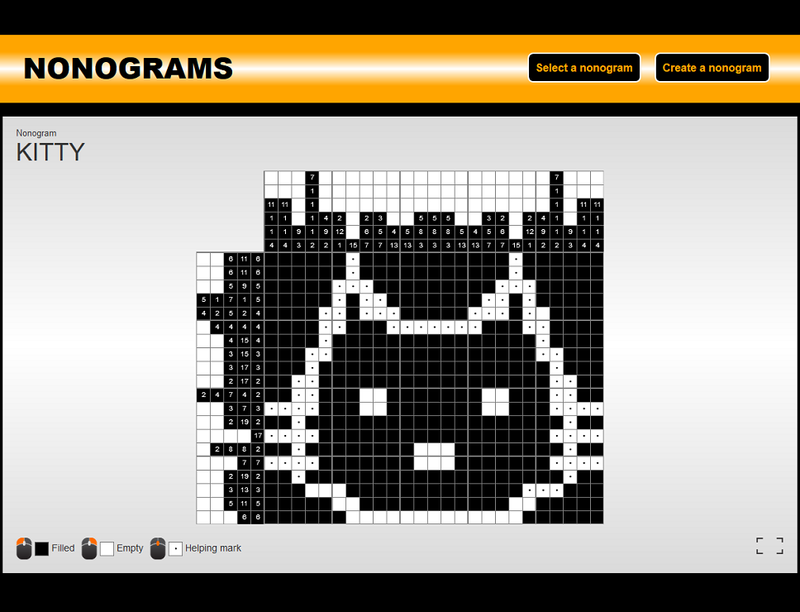 After that you press the Save button and we will generate the nonogram for you. Solve word search puzzles from categories jokes, quotes or riddles. It has never been easier to create word search. Word search puzzles were published for the first time at the end of 60s of the last century. Soon they became very popular and remained so to this day. An original way to share your favourite joke or quote with others. 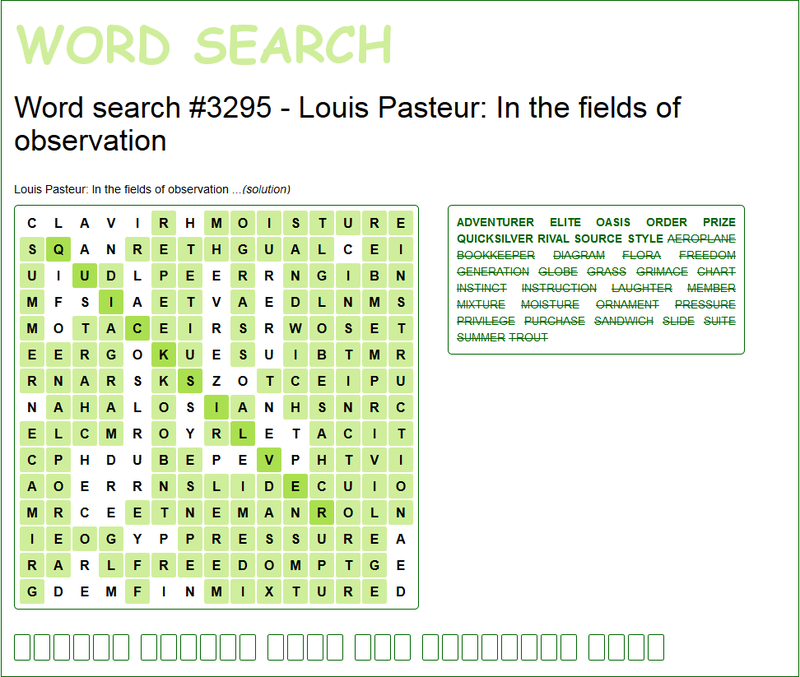 Create a word search and share it with your friends. To create a word search all you need is a joke, quote, riddle or some other interesting text.  Then you just enter the dimensions and we will create a word search for you. Relax with word search puzzles. 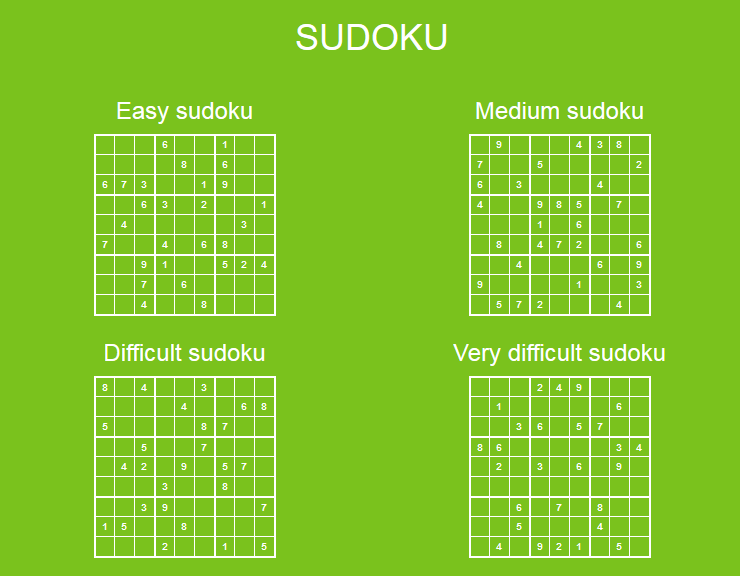 We prepared for you a set of sudoku puzzles. More than 10000 puzzles divided into 4 categories according to the level of difficulty. Choose the right difficulty for you. 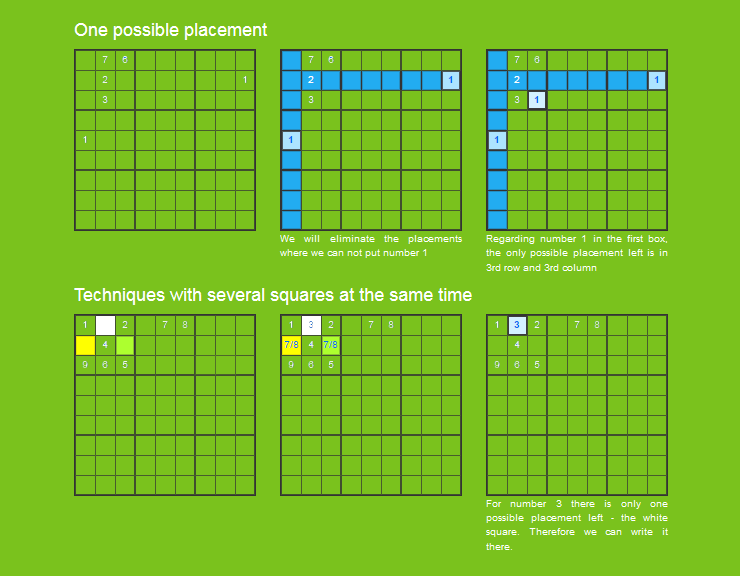 For those who would like to solve sudoku but do not know how to start, we prepared some instructions. It begins with simple steps. These are sufficient for solving simple sudoku puzzles. The instructions then continue to describe more advanced techniques that enable solving even the most difficult crosswords.